Are you a “people person” who enjoys helping others find the best fit for serving God with their gifts and passions? 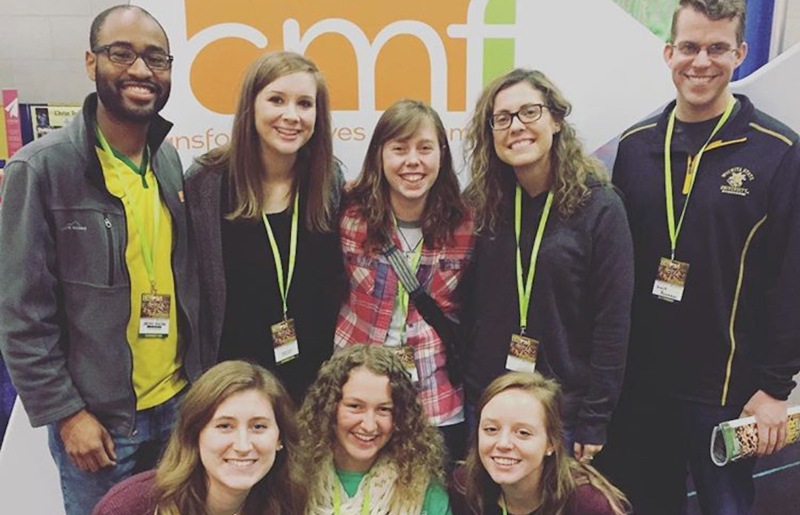 CMF, an Indianapolis-based organization with more than 200 missionaries in 25 countries, has an opening for an Associate Mobilizer in its Mobilization division at the home office. The position requires travel and building relationships in order to share CMF needs and raise up potential missionary candidates. Qualifications include a bachelor’s degree, general computer skills, and the ability to effectively manage multiple tasks. Previous mission field experience is preferred. See the Associate Mobilizer Job Description for the details of this rewarding career in missions. For consideration please send your resume with a cover letter to HR@cmfi.org.